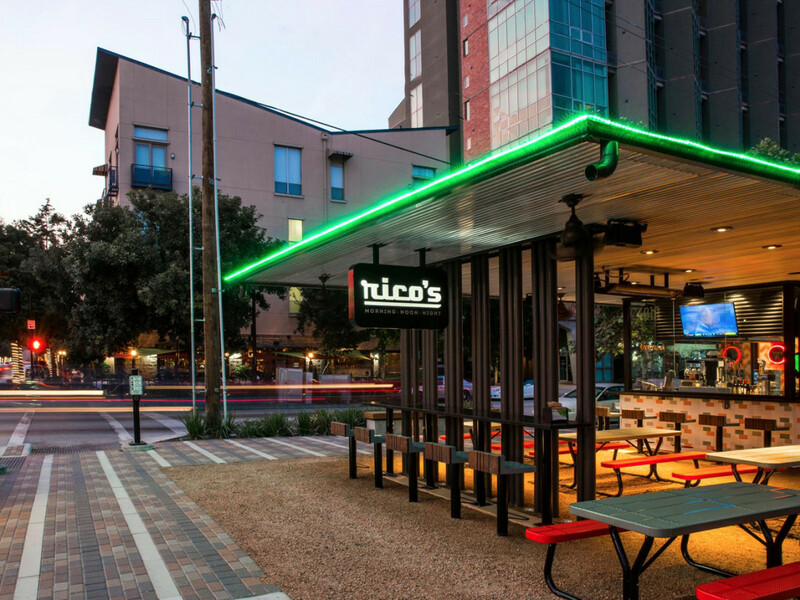 Midtown burger joint Rico’s Morning + Noon + Night has served its last burger. The restaurant quietly closed its location in Midtown’s Bagby Park just shy of its three-year anniversary. A “For Lease” sign in the window of the Washington Avenue location of Tex-Mex restaurant Ula’s indicates that it has served its last comal of fajitas. Also open since 2015, Ula’s replaced Coppa Ristorante. Online reviews of slow service and poorly executed food suggest that it simply wasn’t able to compete with neighbors like El Tiempo and Cyclone Anaya’s. Chinese restaurant Spicy Girl will open its second location on August 18 in the former Cafe Chino space at 3285 Southwest Freeway. 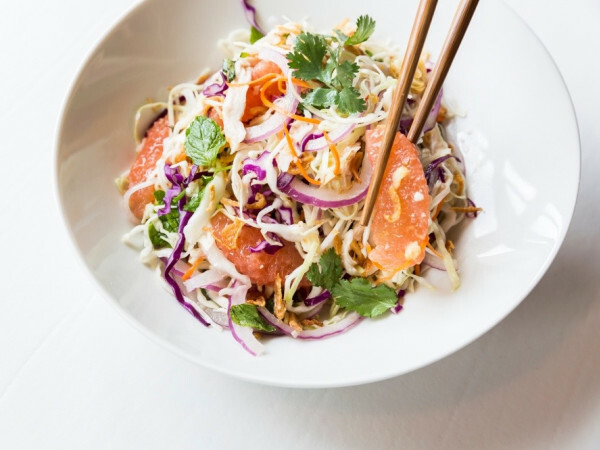 The Sichuan restaurant has been a hit in Midtown, where diners seek it out for well-executed takes on classic dishes like mapo tofu, three pepper chicken, and Peking duck. Rising star chef Martin Weaver (formerly of Kuu and Brennan’s) announced on Instagram that he’s partnered with local farmer Andrew Alvis to open a new restaurant called SaladHead. Located in a former Eat Fit Go at 5410 Kirby Dr., Weaver tells PaperCity that the restaurant will use aquaponically grown lettuce from Alvis’ Sustainable Harvesters farm. The restaurant is expected to open by the end of the year. 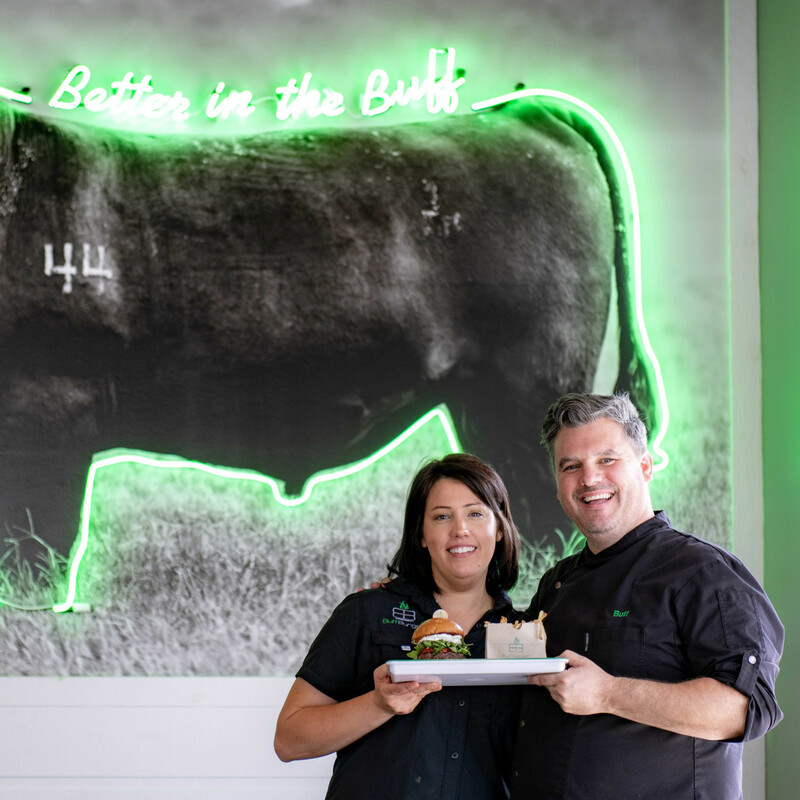 BuffBurger will open its third location in the Westchase District this fall. 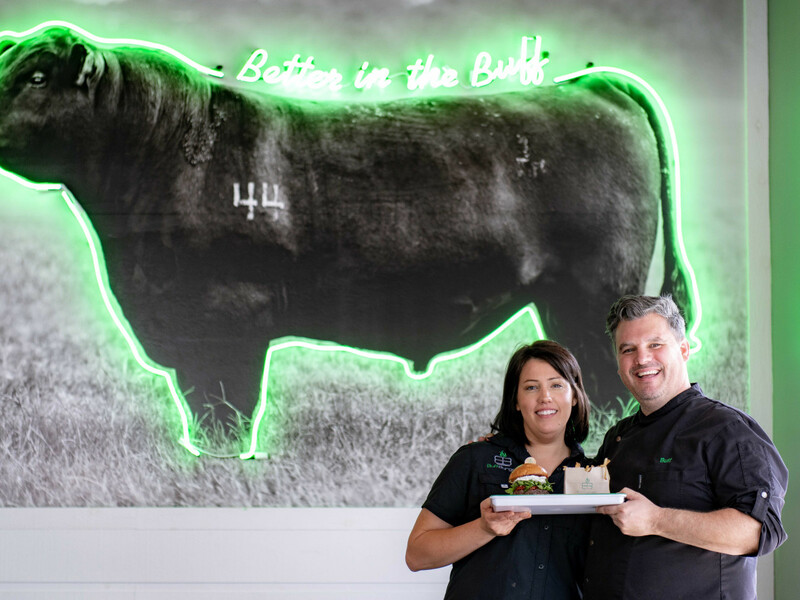 Named because it serves its burger “in the buff,” i.e., without unnecessary adornments, the better burger concept features 44 Farms beef, scratch-made sauces, and locally sourced products. 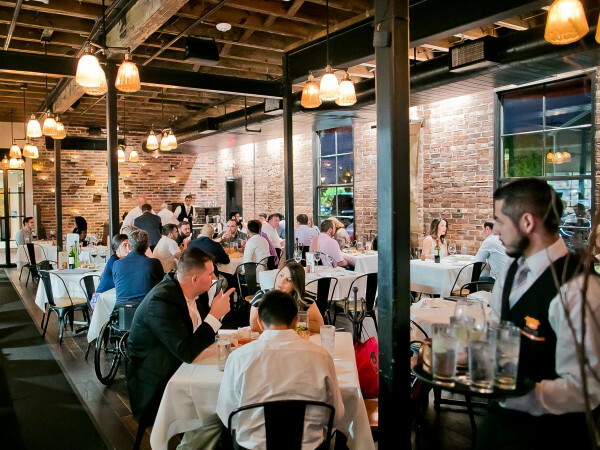 The restaurant's Montrose location opened in March. 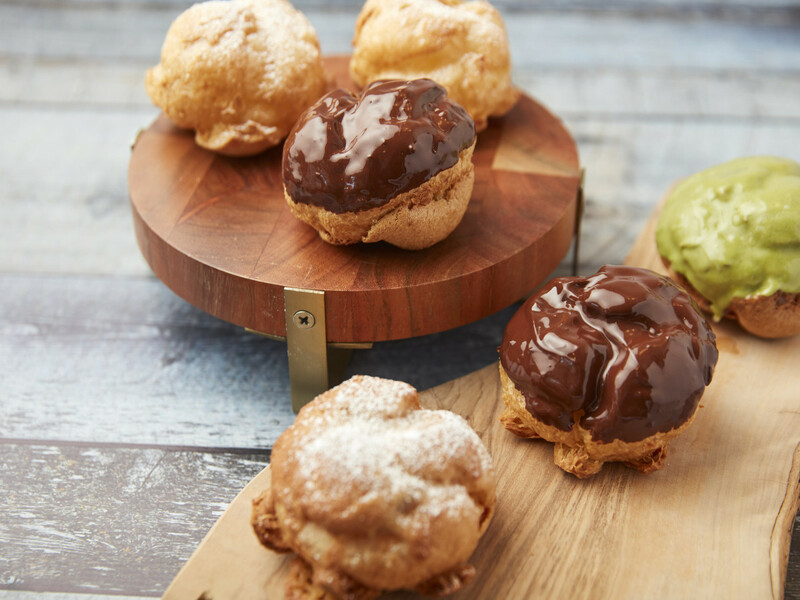 The first Texas location of Japanese-based chain Beard Papa’s will open in Katy’s new Asian Town shopping center on Saturday, August 18. 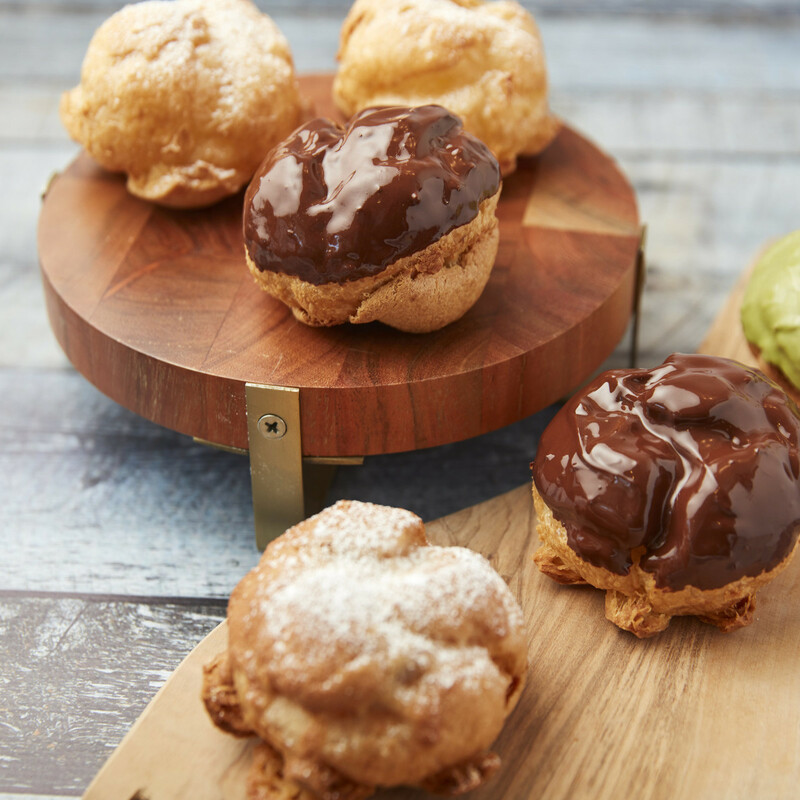 Known for its cream puffs, the bakery has 400 locations across Asia and the United States. 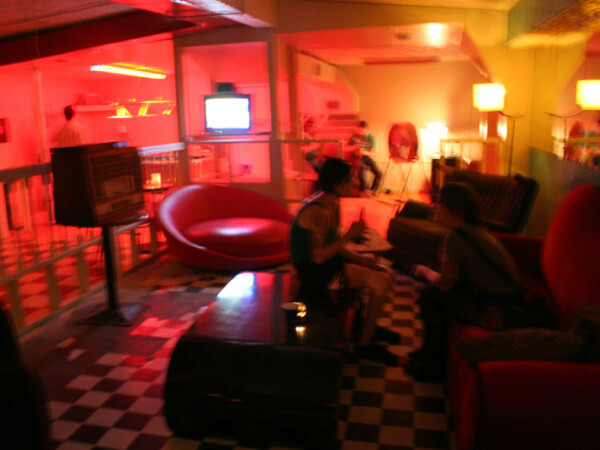 A second location is planned for Houston’s Chinatown neighborhood at 9503 Bellaire Blvd., Eater Houston reports. 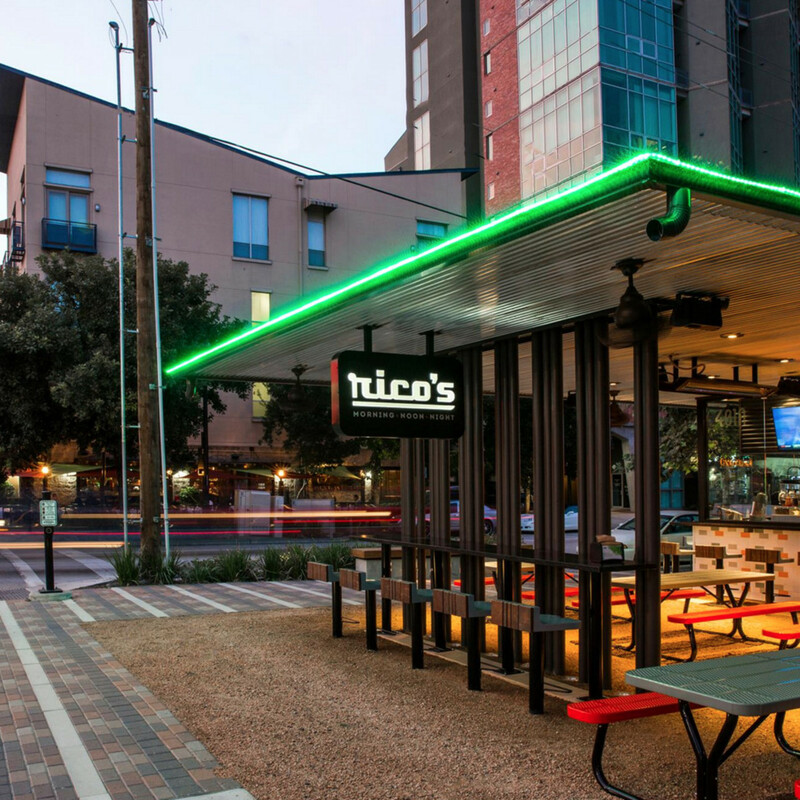 Breakfast concept First Watch has opened its seventh Houston-area store at 13325 Westheimer Rd. in the Market Square at Eldridge Parkway shopping center. Known for dishes like million dollar bacon (covered with brown sugar, black pepper, and cayenne), avocado toast, and wide variety of egg dishes, the restaurant has more than 200 locations in 26 states. Local franchisee Mac Haik Enterprises plans to open at least 18 locations across Southeastern Texas and Southwestern Louisiana. Speaking of breakfast, the Toasted Yolk Cafe has opened in the Sugar Land Town Square space formerly occupied by Bacon Bros. Public House. The Houston area’s seventh Toasted Yolk is open daily from 7 am to 3 pm. Now that the domestic assault charges against him have been dismissed by the Caldwell County District Attorney’s Office, chef Paul Qui has been taking a more prominent role at Aqui, the Montrose restaurant he opened last year. Beginning last week, Qui and recently-hired sushi chef Yoshi Katsuyama (formerly of Uchi Houston) have begun serving a multi-course omakase of nigiri and cooked items for $125. In addition, the restaurant recently hired Tastemaker Awards Bartender of the Year winner Leslie Ross Krockenberger as its new bar director. Alicia’s Mexican Grille is celebrating its 12th anniversary with food and drinks specials. Available from Saturday, August 17 through Wednesday, August 28, the offers include 12 street-style tacos for $12, top shelf margaritas for the house margarita price of $6.50, and a special birthday margarita made with Avion 44 tequila and Gran Gala orange liqueur for $12. That’s a pretty good deal considering a bottle of the tequila retails for $100 or more.